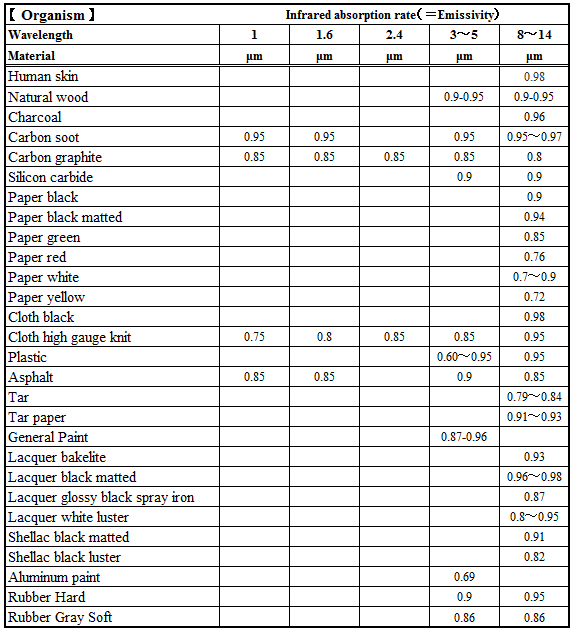 3.Point (=Focal diameter), Power density, Focus (= Focal length) and Mirror size (= Heater diameter). 2-2.Select a heater with an appropriate point (=focal diameter) in the table of “Point (=Focal diameter), Power density, Focus (= Focal length) and Mirror size (= Heater diameter).”. When heating combustible materials such as paper and resin, choose a product with low power density. 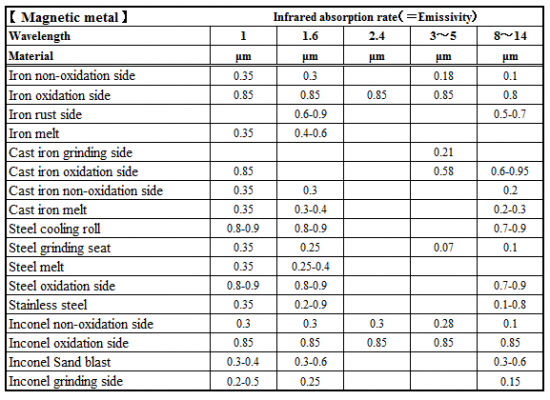 Metal heating selects products with high power density. 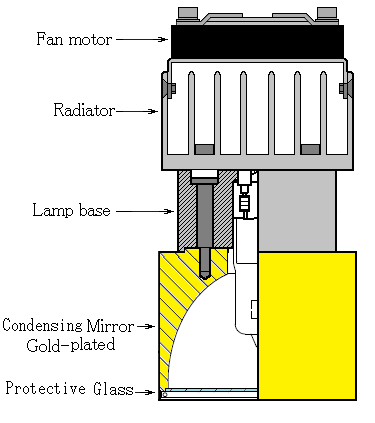 2-3.Select the cooling method for the heater. 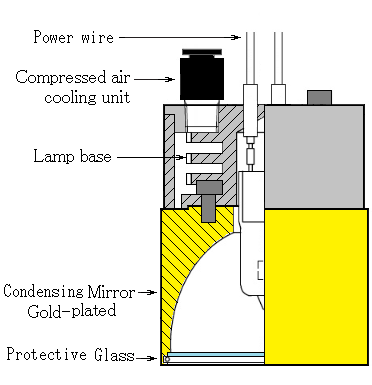 ■ Fan air cooling type can be used only with heater controller. 2-4.Select a heater controller according to the application. ※The details of the heater controller are explained on the following page. The Halogen Point Heater is a high temperature heater that concentrates the energy of the halogen lamp on the point with a condensing mirror. 4-1.High-temperature heating, and heated to 1000 ℃ – 1400 ℃ in just 5 seconds! 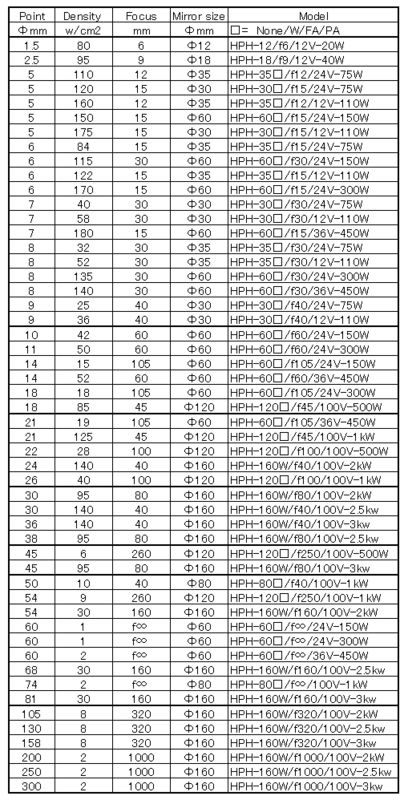 Concentrate on one point the light of the halogen lamp, reach the temperature 1400 ℃ ~ 1500 ℃. 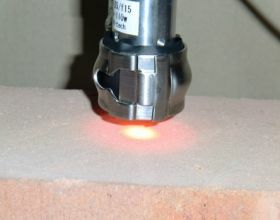 4-2.Instantaneous heating, the heating time can be shortened. the heating time can be shortened. Until now, that was over 30 minutes of idling, idle time can be zero. Since there is no lag temperature, eliminating the waste of waiting time. Temperature rise so fast, turn OFF the power at idle. save money on electricity conservation. Electricity rates can be used, per day, costs down 2kw x 0.5h x 12.16 = 12,16 yen. Year (250 days operation), the cost down is 3040 yen. 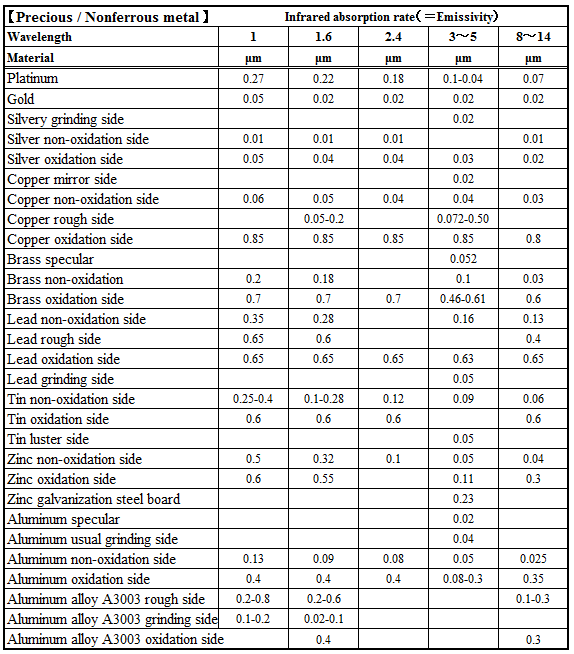 In addition, the annual emissions reduction of 100kg C02 cut off ! 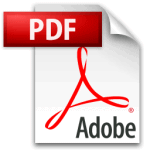 ※ unit power rate was calculated as the 12.16 yen / kWh. ※ CO2 emission factors were calculated as 0.4kg-CO2/kwh. 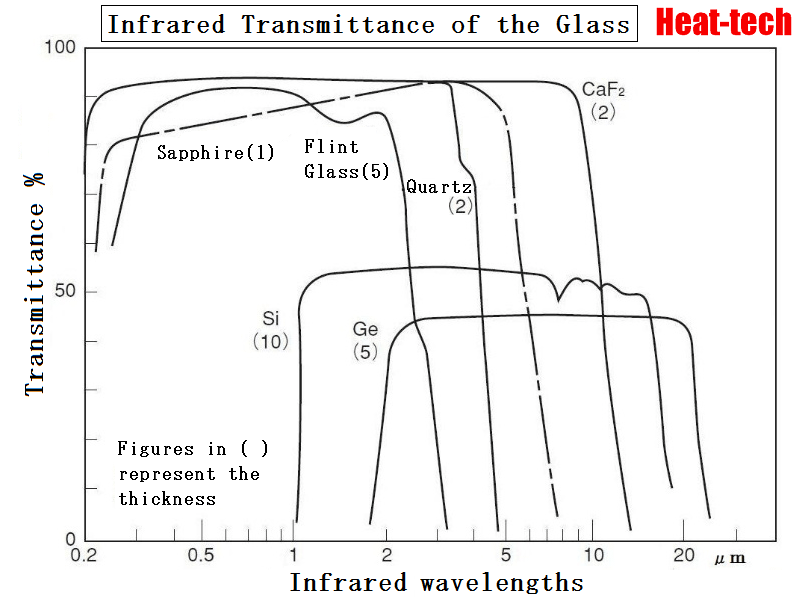 Quartz glass hardly absorbs visible light and the near-infrared radiation. Transmittance is 93%. There are only 7% reflection. Through the glass, the heating can also work in an atmosphere of inert gas in the vacuum. 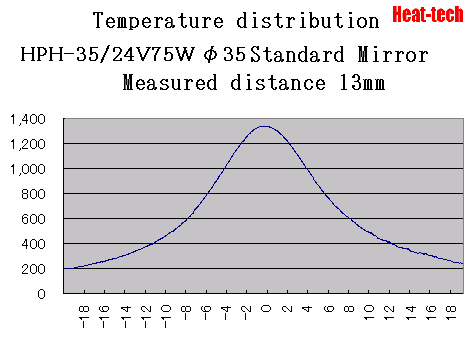 4.Temperature can be controlled with high precision. Control any temperature from ambient to maximum temperature with supply voltage. Supply voltage of the lamp output is capable of any design, the maximum output is around 2.5kw. 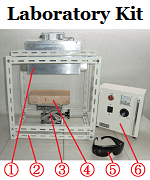 The optical non-contact heating can be the complete heating in the vacuum chamber. 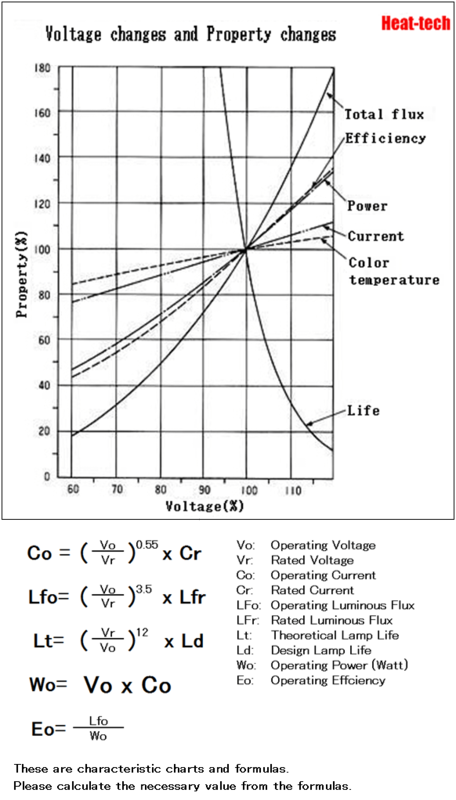 The lamp longevity can be arbitrarily controlled from usually longevity to long life by the supply voltage. This heater is relatively safe for humans. 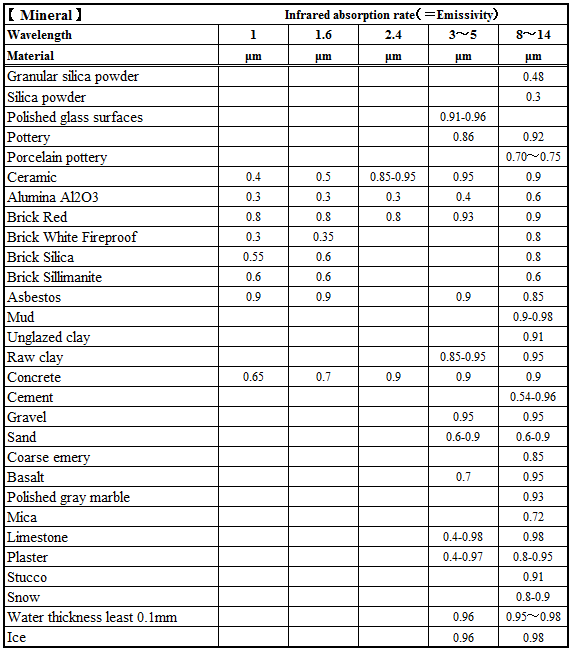 Neither dust nor the gases are generated, workers work comfortably. Moreover, when trouble has came, this rapid cool heater can reduce the risk of ignition of the heated object. 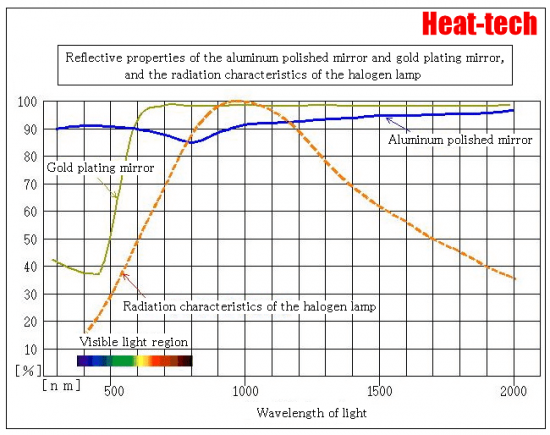 Our Halogen Point Heater concentrates light of a halogen lamp by a concave mirror and heats it hotly. and giving arbitrary distribution and worth is also possible. 1) Strong light is harmful to the eyes. There is a risk of blindness when looking straight at the halogen light. 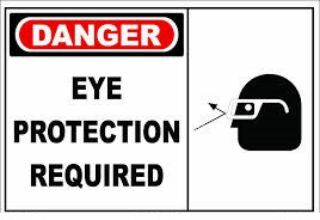 Please protect eyes with thick sunglasses etc. when you see the condensing part of the filament and the spot heater of the lamp under lighting. 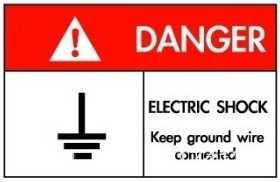 2) When the electric current flow or heating, please avoid touching the hand to the heater. For high temperatures, user may get burned. 3) The maximum working temperature of HPH series is 160 ℃. If user live more than 30 seconds may not exceed the specified temperature, please do the cooling. 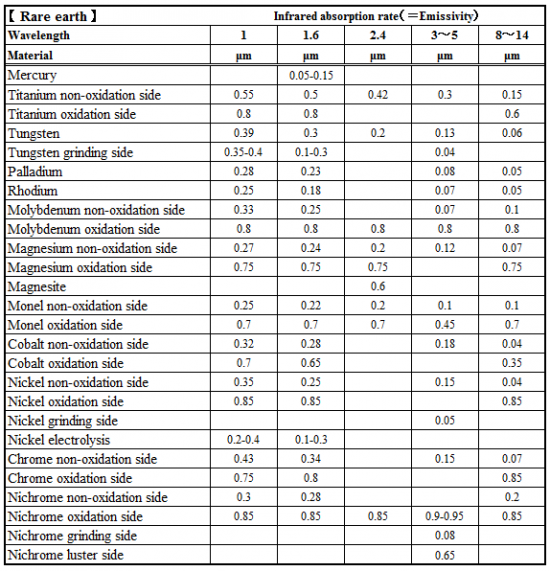 4) HPH series are not　explosion proof. If experiencing explosive flammable gas when heated and dried, please do ventilation to safely. 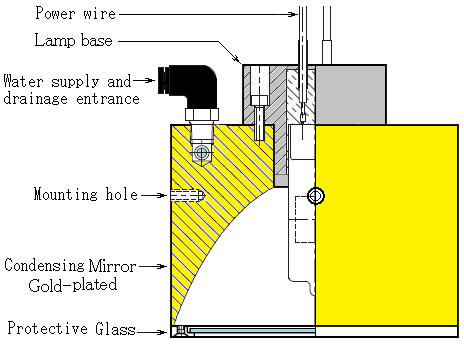 Siegel line or the Teflon coating electric wires for the in-furnace wiring. 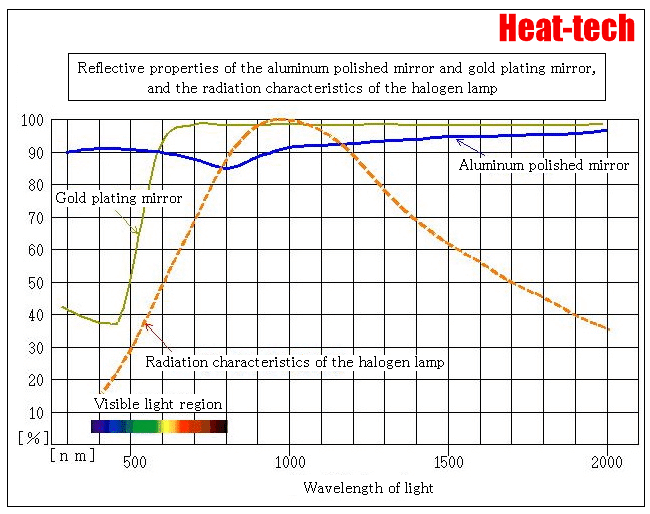 7)The halogen light is not good at the check with eyes of generation of heat. 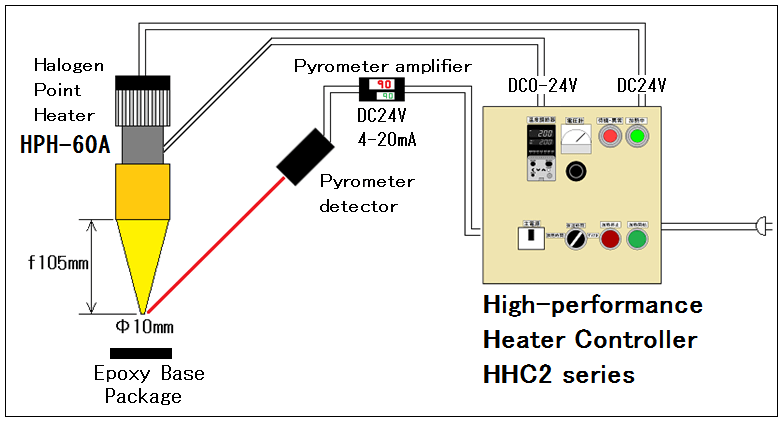 Please confirm the temperature of the heater and the heating object with the thermometer. 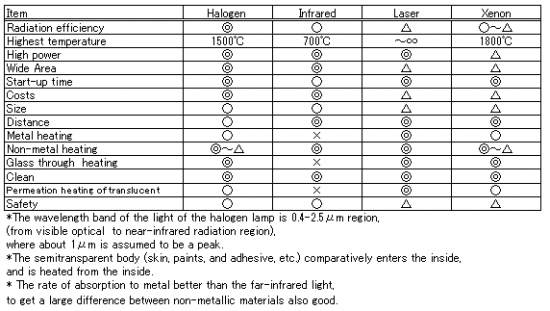 8) Halogen light is the straight like sunlight, only direct exposure has effect on the object to be dried or heated. 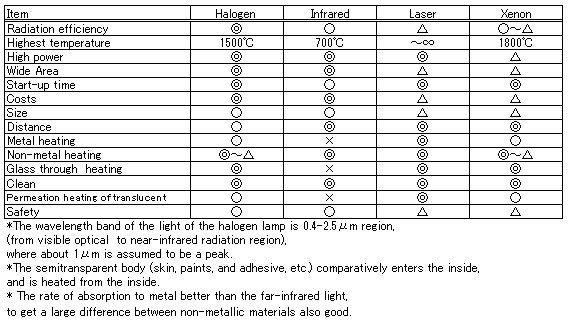 According to the shape of the work, while turning and rotation reversal, please halogen light shines so uniformly. 9)Deterioration on the mirror side causes a remarkable performance decrease. Please soak solvents such as alcohol and benzene into a soft cloth and wipe the dust on the mirror side off lightly. 10) Please ground the furnace casing and the frame.